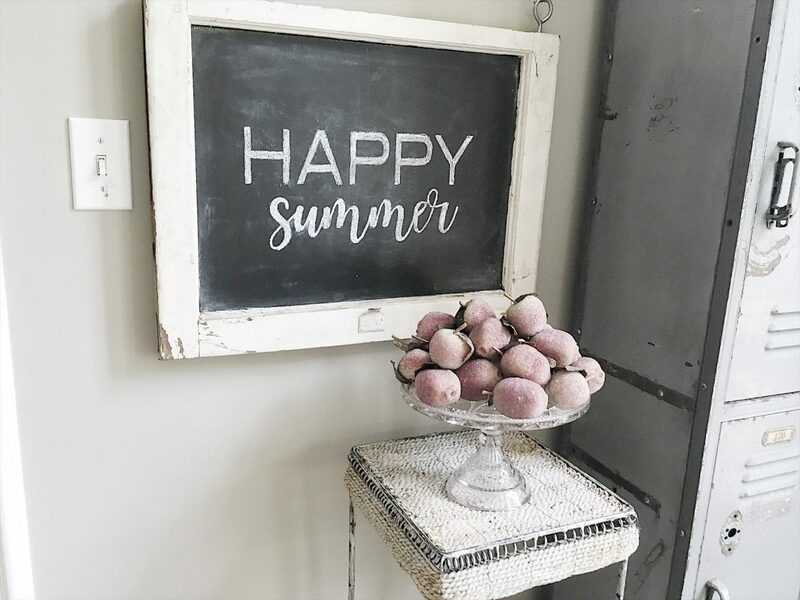 Welcome back to the Easy Summer Styling Blog Tour! As you might have guessed, I had so many photos to share that I decided I needed to break the tour into two parts. 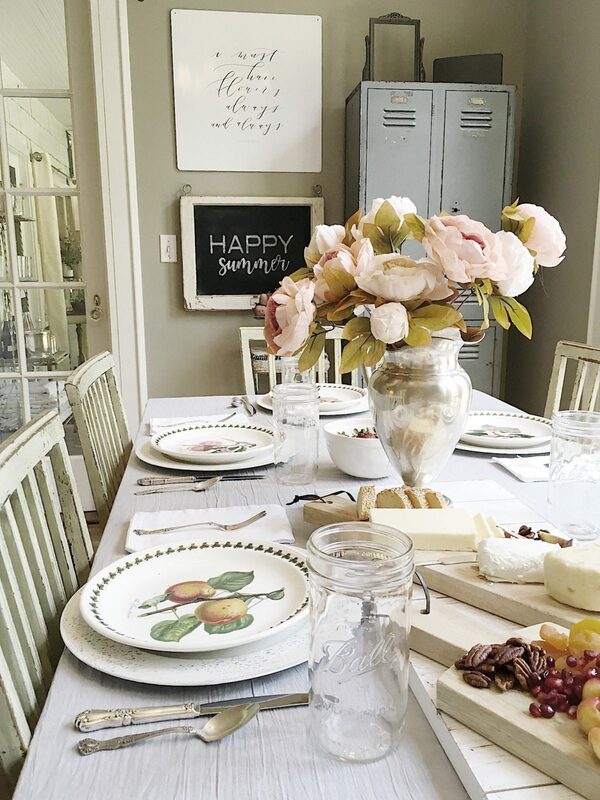 If you didn’t catch the home tour yesterday, I basically teamed up with six other majorly talented ladies to bring you the Easy Summer Styling Blog Tour hosted by Kelly from The Tattered Pew. 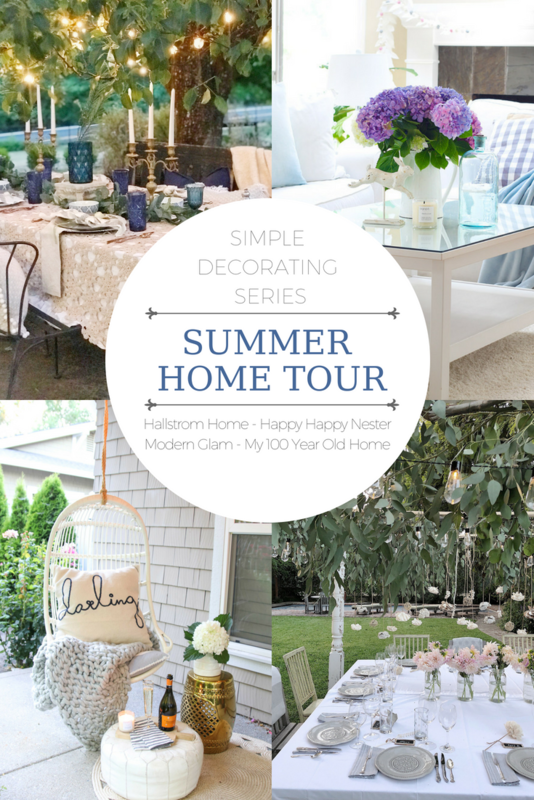 Welcome to the Easy Summer Styling Blog Tour with Kelly from The Tattered Pew. 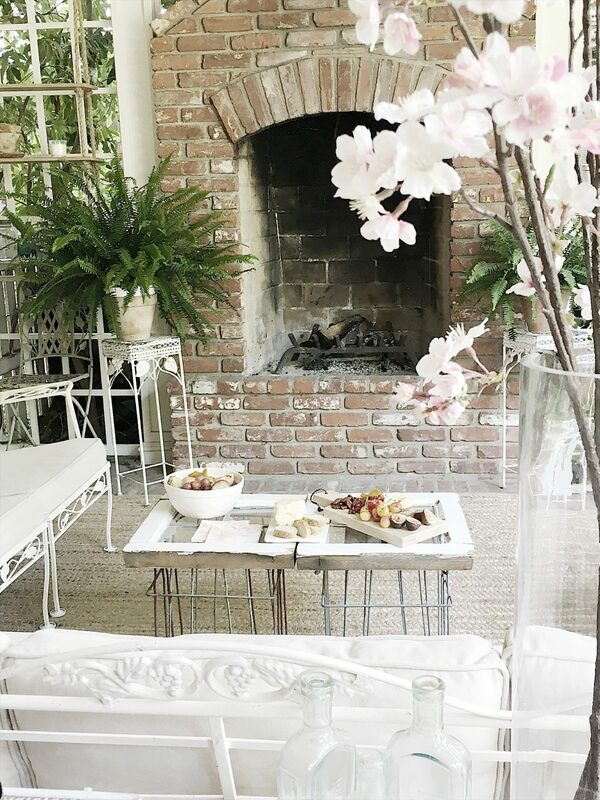 I am so happy you are here!